Monday – Sunday from 09h00 – 16h00 except for Good Friday and Workers Day on 1st May. After 13h00 on Saturday and Sunday the whole day it is still open, guided tours can only be made per arrangement or per booking. Nelson Mandela is one of the great moral and political leaders of our time: an international hero whose lifelong dedication to the fight against racial oppression in South Africa won him the Nobel Peace Prize, the presidency of his country and the accolades of the United Nations – and the world – when it was announced that his birthday, on July 18, will now be known throughout the world as Mandela Day. Since his triumphant release in 1990 from more than a quarter-century of imprisonment, Nelson Mandela has been at the centre of a most compelling and inspiring political drama – the building of a post-apartheid South Africa. As president of the African National Congress and head of South Africa’s anti-apartheid movement, he was instrumental in moving the nation toward multiracial government and majority rule. He is revered everywhere as a vital force in the fight for human rights and racial equality. 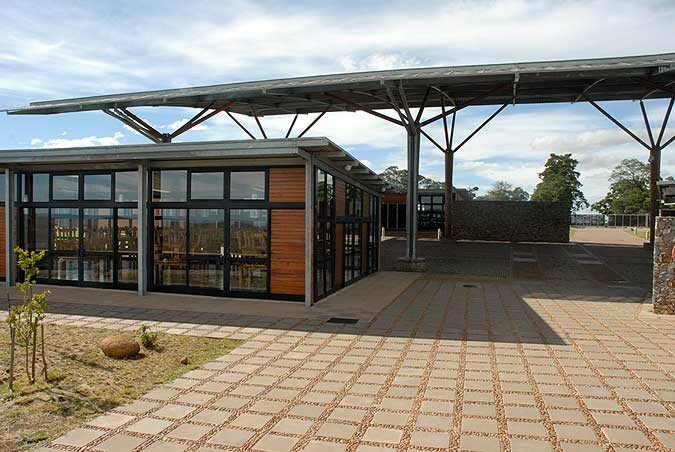 The Nelson Mandela Museum was opened at three sites: Mvezo, Qunu and The Bhunga Building in Mthatha, on February 11, 2000 by Nelson Mandela himself, the Ministry of Arts and Culture, as well as traditional and Civic leadership. It is today visited by thousands of South African and international tourists every year. It is one of South Africa’s most significant heritage institutions. The main regional airport is East London Airport that is accessible from most major airports. Mthatha is a three-hour drive from East London. The Nelson Mandela Museum is located on the N2 and is a natural stopover between major centres. It incorporates the Sunshine Route to Durban and the magnificent Wild Coast Route. It is the gateway to the Wild Coast. From Johannesburg, it incorporates the Battlefields route, the Karoo heartland and the Wild Coast route. Qunu is some 27 km south of Mththa on the N2.